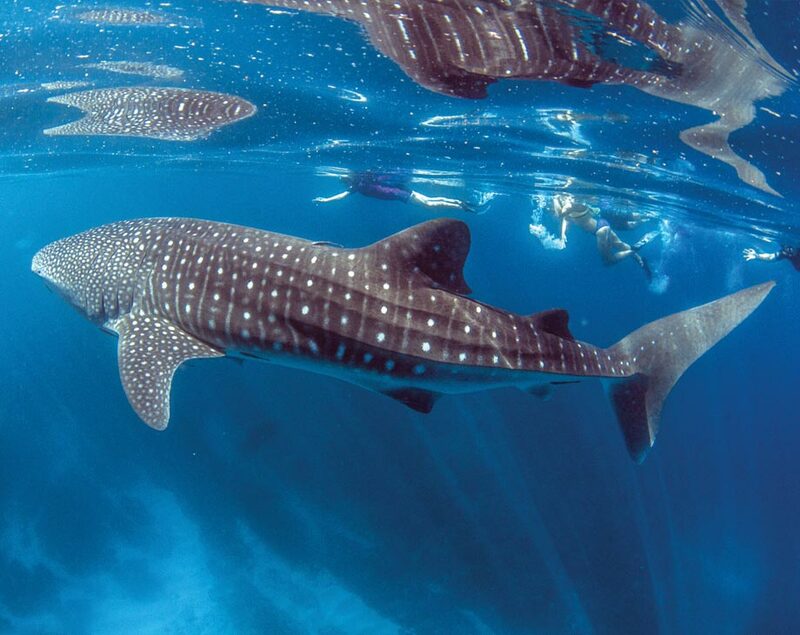 Our Whale shark Humpback Eco Tours in August and September aim to show you as much as possible of the wonderous Ningaloo Reef and its inhabitants. We use a spotter plane to search for Whale sharks, Humpback Whales, Manta Rays and anything else we can find for you. We don’t restrict ourselves to searching for just one animal, we head out to find as many as possible for you. If we find a Whale shark then we jump in for a swim. 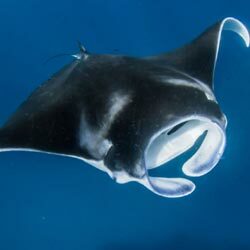 If we find Manta Rays first off, then we swim with them, it all depends on the day and what we find as to what you’ll experience on your tour. 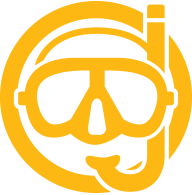 Our on board Marine Biologists will be on hand to educate you on our World Heritage listed reef and the marine life in the area and guide you through each encounter. 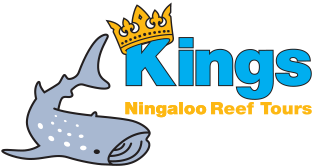 Kings Ningaloo Reef Tours are one of the few companies in Western Australia to have been granted a licence to swim with Humpback Whales from August - September. Opportunities to enter the water with Humpback Whales will be determined by our specially trained crew. Passenger safety is our priority so swimmers will only be able to enter the water with the Whales if conditions are suitable to do so. Over the past three years that we have conducted our tours our success rate for in water interactions with Humpback Whales is high, averaging 80%. However should you not wish to enter the water with the Whales there is ample opportunity to view the whales and other marine life from all vantage points on the Magellan. 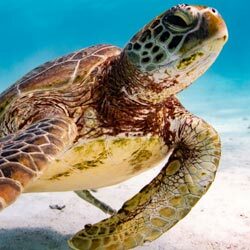 Please note that while we do everything we can to ensure our passengers interact with as much marine life as possible throughout their day, we are unable to guarantee specific marine interactions. It is a privilege to share the ocean with any marine life and explore their home but mother nature will not be tamed to suit our schedule. what happens on a humpback whale swim? Our guides will maintain contact with the boat to position you in the ideal position to view the Humpback Whales swim by while maintaining a safe distance between the group and the whales. 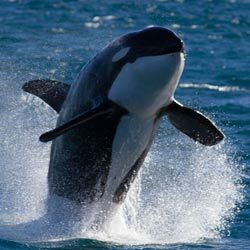 Once the whales have passed by your group, you will be picked up by the Magellan as another group prepares to experience the very thing that has you grinning from ear to ear. Swimming with Humpback Whales will require competent snorkelling and swimming abilities. Humpback Whales can move quickly in any direction and over great distances so there is a physicality when undertaking this activity.